A circuit board is the central piece of an electronic device. It is composed of the memory, the circuitry and components. Circuit boards are the heart of many items we use daily: from simple devices like calculators to complicated devices such as servers. However, the rapid advancement of technology has resulted in circuit boards becoming obsolete. Thus, resources used to construct them would go directly to a landfill when thrown. Circuit board recycling is one way to utilize the metals in these materials again for other purposes. Copper is often found in the edge trim of printed circuit boards. These precious metals can be extracted through the circuit board recycling process and can thus be used for other purposes. Specialized processes such as hydrometallurgy are used, where a stripping solution is applied to extract the precious metal and cause mechanical separation through shredding and grounding of the actual board. Unknown to many, printed circuit boards use gold, silver and platinum as conductors. Alnor Industries uses specialized processes to extract these precious metals for repurposing and for re-use. In extracting these precious metals, water is used together with other chemicals. Also included in the recycling process is the reuse and cleaning of harmful chemicals of water used in the circuit board recycling process. This is part of the recycling process and is important for the community, as the wastewater eventually is thrown out. 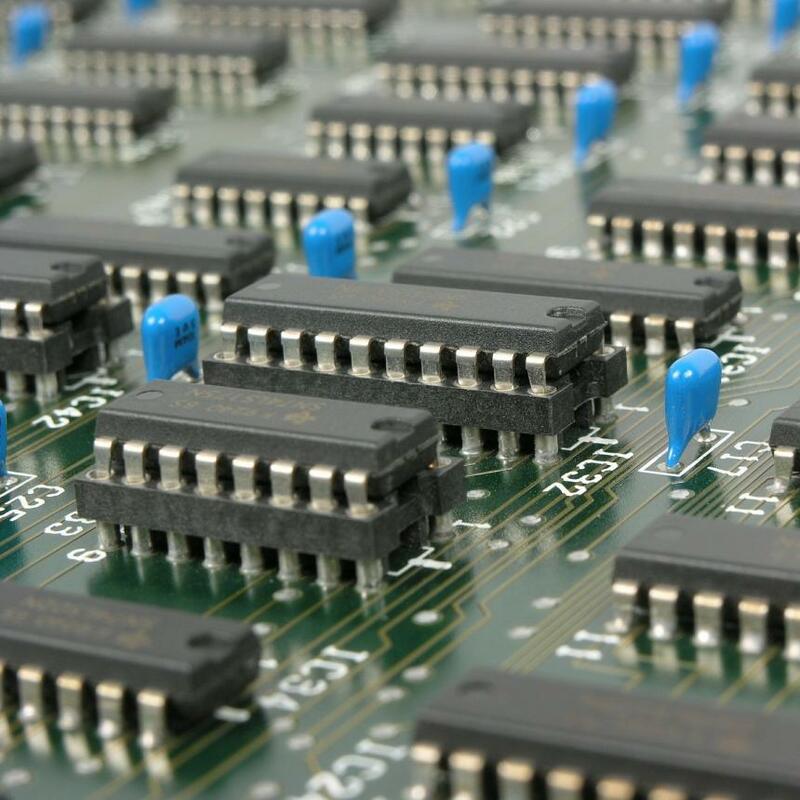 Trust the team at Alnor Industries to properly recycle the components of your circuit board. All processes are done at our plant in Mississauga. Request a quote or schedule a pickup today on our website!